You’ve tried it all…SheaMoisture Creams, Cantu Leave-Ins, MissJessie’s Puddings and nothing seems to work. Your bathroom shelf is full of natural hair products that were recommended by your favorite blogger or friend with enviable curls, but for some reason or another, never give you the same results. You have had enough of failed products and I’m sure your wallet has had it too! So now what? Your hair isn’t going to moisturize itself, although that would be awesome, wouldn’t it? Just like our DNA, no two curls are the same. You may have a tighter curl in the back of your head and a looser curl in the front. Your mother’s curl pattern may be different from yours. Therefore, products that may work for one person may not work for you. It’s extremely expensive to keep spending large chunks of money on products don’t work well with your precious curls. 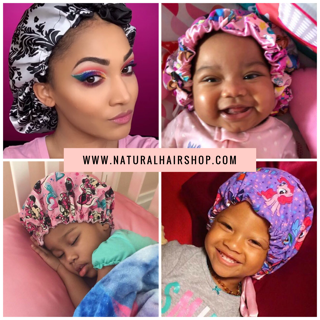 What’s worse is that these products are often combined with harsh chemicals and fragrances that they usually leave your hair even more damaged than it was prior to using the product. 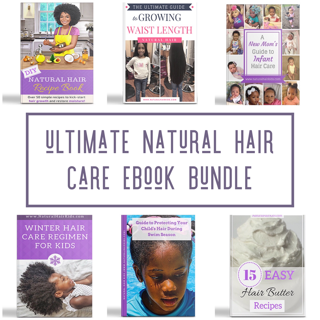 You may be thinking, “Who has the time to make hair products anyway?” and “I don’t even know where to start.” That is exactly why we created the DIY Natural Hair Recipe e-book – to simplify the process of making your own hair products for your natural hair, using products that you are likely to find in your very own kitchen. It’s impossible for companies to know what combination of natural oils and butters work well with your hair, so why shouldn’t you make your own products, at a fraction of the cost, that will help your hair thrive! Our commitment to you is to do just that – provide you with recipes that are easy to make that will keep your hair healthy and save you money! Some of these recipes may require products that you do not have in your kitchen but can easily be found online or at your local grocery or health food store. Now, one thing that you should keep in mind is that this will not happen overnight. No reputable company can or should make claims of having a miracle hair elixir in a bottle. The road to healthy hair can be long, but it is an opportunity to learn more about your hair and what makes it grow and thrive! If you follow the recipes in this ebook you will definitely see positive changes in your hair. 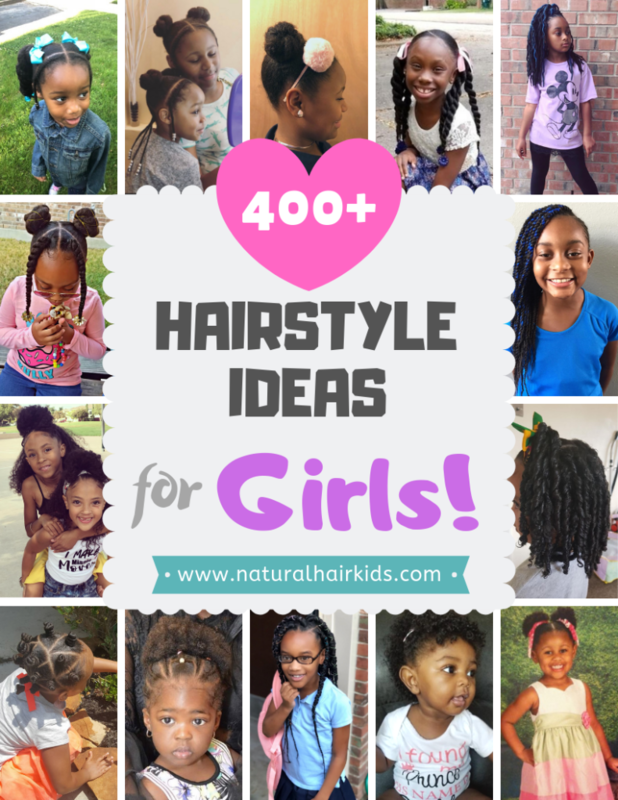 Split ends, thinning or brittle hair, hair that’s falling out or does not grow – these are all problems that a good natural hair regimen can fix. What do you have to lose? It’s ONLY $7! You can probably find $7 worth of products that do nothing for your hair in your cabinet right now! Get the recipe book now! 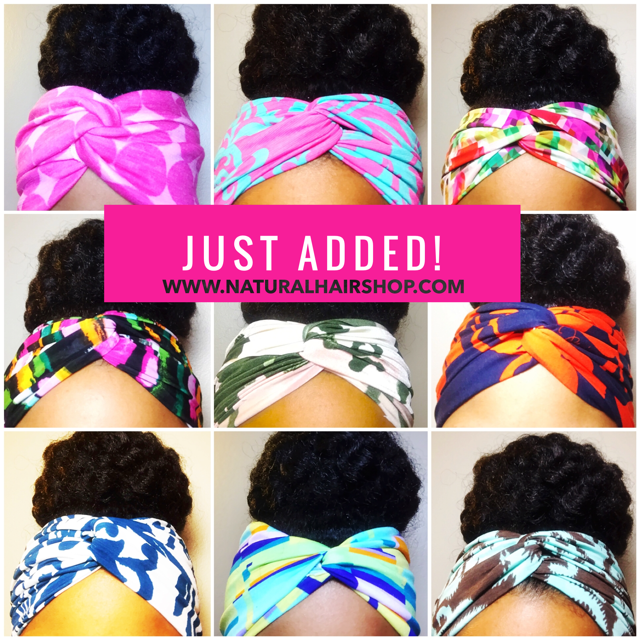 Read testimonials and download a sample recipe at www.naturalhairproductjunkies.com.